Nyl-Glo® — Made from 100% SolarMax nylon, Annin’s Nyl-Glo is by far the most popular choice for commercial or home use. A good all-weather flag, it flies in the lightest breeze. For International flags, each country is different in price depending on the country. 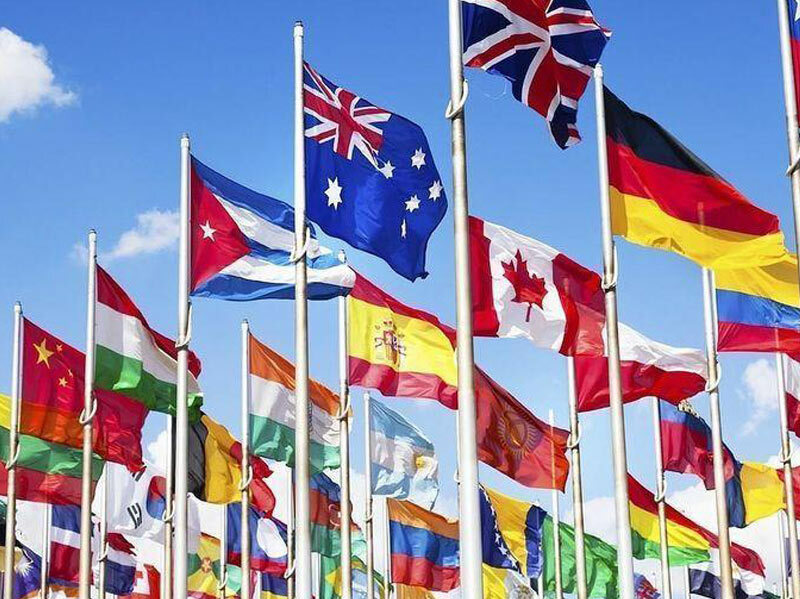 To see the groups of some of our most popular international flags, click here. If you have questions, or if you can’t find the flag you are looking for, please contact us. ** Please advise, pricing for Texas, Washington & Oregon flags are not included in this chart ** Click here to contact us for more info.